I was reading the daily post on www.moneysavingmom.com and was challenged about my daily routine with Hannah. While I am a fairly organized person, I have to admit that Hannah and I have NOT been following a routine very well since Christmas. What with the sickness we had in our family and the usual overwhelming craziness of the holidays, we just sort of let the routine fall by the wayside. In fact, I have to admit that I have been doing something I promised myself I would not do as a SAHM – watch t.v. all day! Just this evening, I was telling my husband, Jamie, that I needed to get things back on track. I need to get back into my normal exercise routine. I need to get the housecleaning back to where it used to be. I just need to regain order. 10:00 a.m. Feed Hannah a bottle. Start laundry. 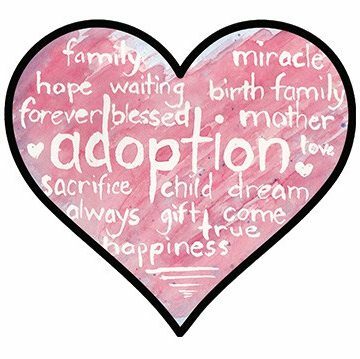 This schedule won’t last much longer, though, because Jamie and I have signed up for the foster-to-adopt program in our area and will be starting classes soon! We are very nervous about starting this program, but we are also very excited and look forward to the children we will be able to have in our home! Since we have agreed to accept a child up to the age of 3, I am not sure how my schedule will change, but I am sure it will be worth it! I think your schedule is very basic, which not only makes it easy to stick to but gives you a lot of flexibility if you have an unusual day. Good luck sticking with it!